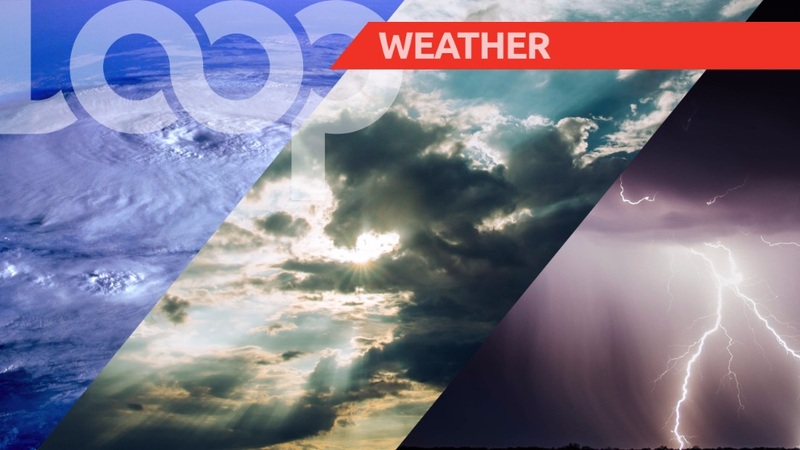 Here’s the weather report for Barbados, Thursday, August 30, 2018. 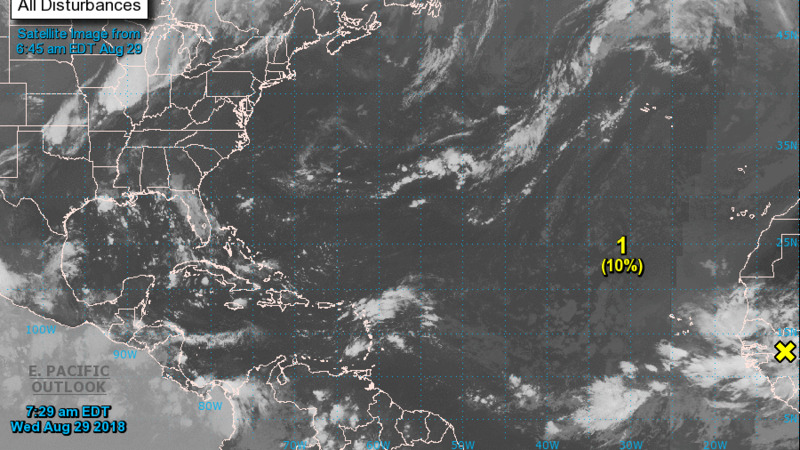 According to the Barbados Meteorological Services, a surface to low-level shearline is affecting the island this morning, but by tonight, weak instability associated with the surface to low-level shearline will continue to affect the island. This morning is expected to be partly cloudy to occasionally cloudy with some scattered showers. Tonight is expected to be partly cloudy to occasionally cloudy with a few scattered showers.